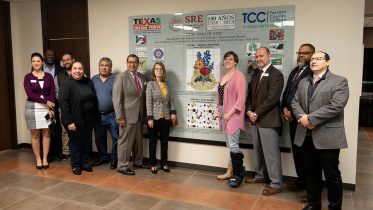 In keeping with its commitment to being a student-ready institution, Tarrant County College is hosting a variety of activities designed to help veterans transition to higher education and the civilian workforce as well as honor their service. Events kick off Aug. 31 at TCC Northeast (828 W. Harwood Rd., Hurst) with a veterans’ information session. Veterans will connect with other veterans and meet representatives from campus offices such as Career Services and Counseling. TCC Northeast will host a veterans’ mental health resource event Oct. 19. On Nov. 9, the campus will hold a moment of silence to mark Armistice Day, followed by a Veterans Day appreciation/Marine Corps birthday lunch. The student center will host a display recognizing the contributions of female veterans Nov. 12 and showcase veterans’ artifacts Nov. 13. On Nov. 14, TCC Northeast will host an Honor Wall ceremony. The semester will conclude with a veterans’ 5K Nov. 16 and a holiday gathering Dec. 3. 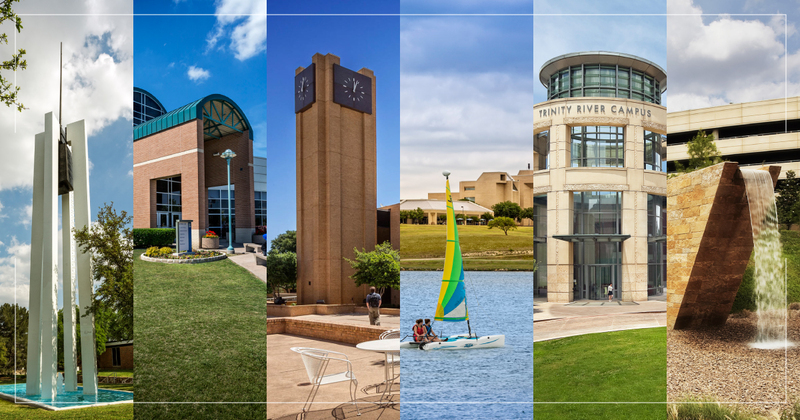 For more information on TCC Northeast events, contact Chris Hunt at 817-515-6661 or christopher.hunt@tccd.edu. Events at TCC Northwest (4801 Marine Creek Pkwy., Fort Worth) include a 9/11 Memorial 5K run/walk along Marine Creek Lake Trail. The following day, Sept. 12, TCC Northwest will host a military career fair, featuring military recruiters who will provide information about scholarships and career opportunities. On Oct. 19, Tarrant County attorneys will provide no-cost consultations for veterans and spouses of deceased veterans. A veteran-focused job fair will take place in tandem with the legal clinic. For more details on TCC Northwest events, contact Anna Hinman at 817-515-7307 or anna.hinman@tccd.edu. On Sept. 19, the Erma C. Johnson Hadley Northwest Center of Excellence for Aviation, Transportation & Logistics (2301 Horizon Dr., Fort Worth) will host “From Boots to Suits,” a career development opportunity for veterans. Participants will take part in résumé and cover letter sessions as well as career exploration. The Northwest Veterans Success Center and Northwest Career Services will provide lunch. For additional information, contact Anna Hinman at 817-515-7307 or anna.hinman@tccd.edu. 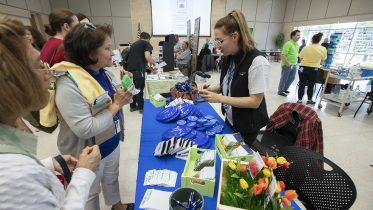 TCC Southeast (2100 Southeast Pkwy., Arlington) will host a veterans’ resource fair Sept. 13. Veterans and military students will learn about programs and services available to them on campus and in the community. 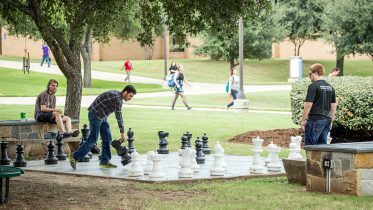 On Oct. 17, TCC Southeast will conduct “Green Zone Training,” giving faculty and staff an opportunity to learn about the military-connected student body and how to best assist veteran students. The campus will hold a Veterans Day observance Nov. 12, followed by lunch for veterans and their guests. 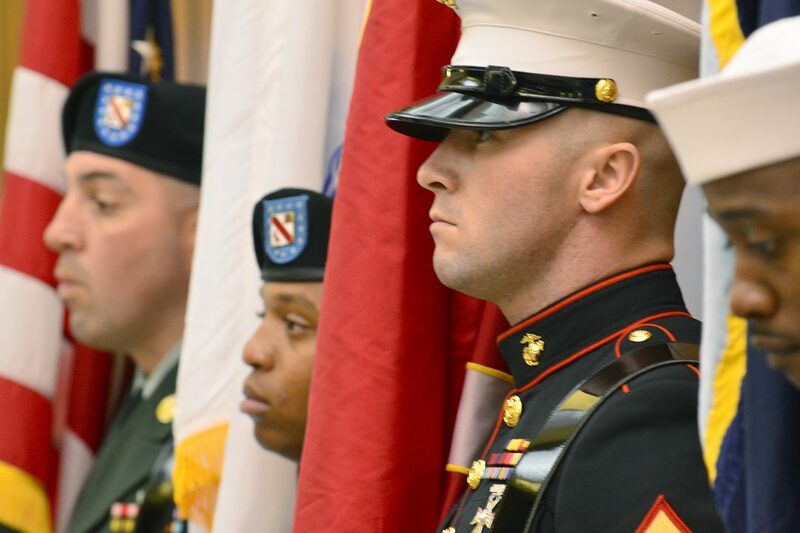 On Nov. 15, TCC Southeast will have a veterans’ panel discussion open to all students. For more details on TCC Southeast activities, contact Christy McDonald at 817-515-3381 or christina.mcdonald@tccd.edu.